Our lives are controlled by invisible hands from the grave. Trillions of dollars of the US economy are devoted to executing the wishes of people who died long ago, rather than satisfying the needs, preferences, and values of those living now. Philosopher Barry Lam follows the story of the Hershey fortune to show how a 19th century industrialist constructed the oddest business structure to ensure that his idiosyncratic wishes would be fulfilled hundreds of years after his death. The story raises questions about why we give the dead so much power over our lives, and what this says about how we find meaning in our own lives given foreknowledge of our mortality. Episode One (Bonus). Barry and Ray Madoff discuss other ways the dead control the living through the law. Barry also proposes policy changes. 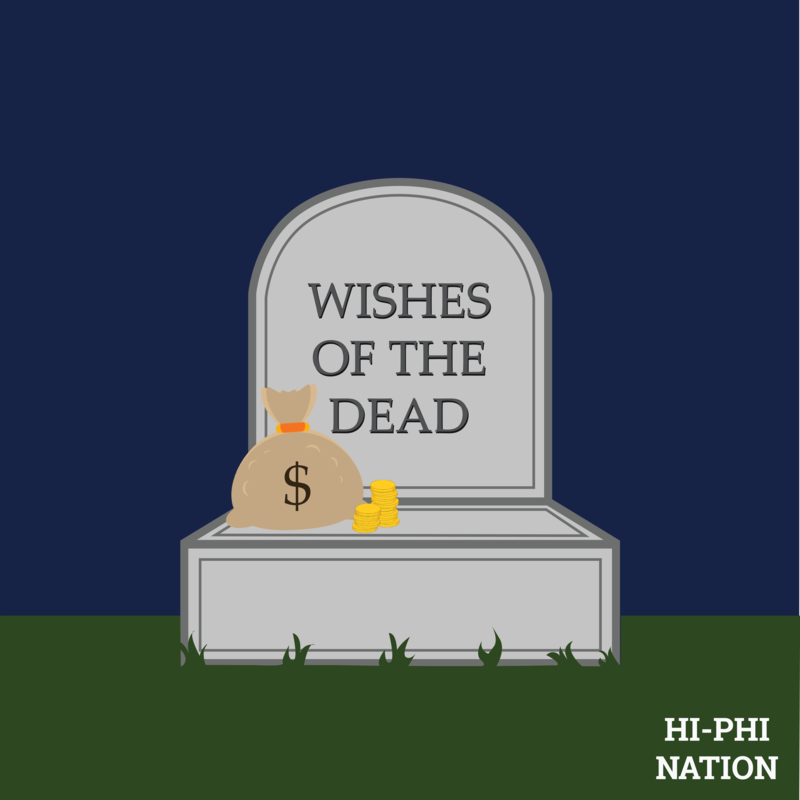 Click here for soundtrack credits for Episode One: the Wishes of the Dead.